We are excited to announce Bogdanoff Dages & Co., P.C.’s appearance on Chat with the Experts a show hosted by Kiel Hauck an editor with Angie’s List. This episode highlights the different options of tax preparation and the importance of choosing a tax preparer most fit to your unique situation. Tim also shares common mistakes people make when filing their taxes and common questions related to the tax filing process. 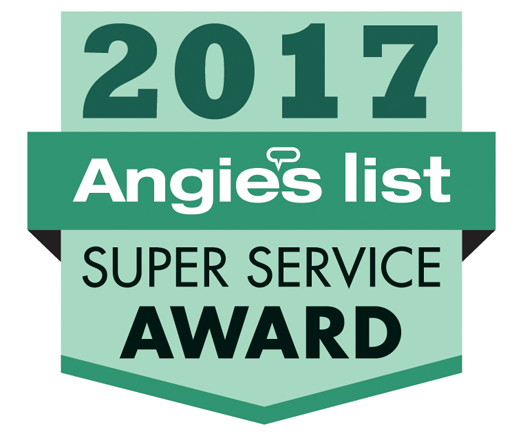 You can also listen to the show by clicking here or you can view the interview on Angie’s List podcast found here. © 2019 Bogdanoff Dages and Co., P.C. All Rights Reserved.